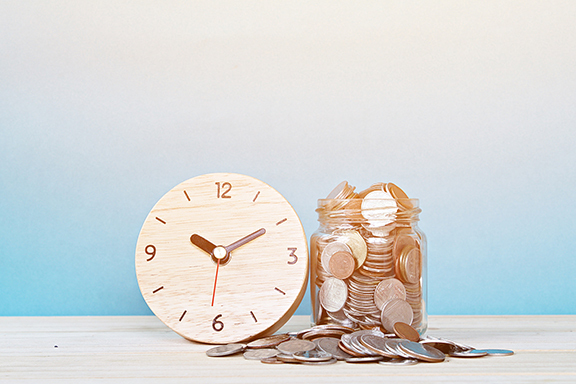 In January 2020, a new federal overtime rule may take effect, and if it does, it would change who qualifies as an employee exempt from the payment of overtime. Under the Fair Labor Standards Act (FLSA), Connecticut employers must pay workers 1 1/2 times their regular rate of pay for all hours worked beyond 40 in a workweek unless they fall under an exemption. Exempt status (also called a white-collar exemption) applies to employees that perform certain duties and who currently earn $455 a week or more. The Department of Labor is seeking to raise the threshold to $679 a week – though nothing has of yet been finalized. Professional Exemption. The employee’s primary duty must be to perform work requiring advanced education in science or learning and requiring an advanced degree. Executive Exemption. The employee’s chief responsibility must be managing the organization or a department or subdivision of the organization. The employee must routinely direct the work of at least two employees and have the authority to hire or fire employees. Administrative exemption (this one is the trickiest for employers). The employee’s chief responsibility must be performing office or nonmanual tasks that are directly associated with management or business operations oversight of the employer or the employer’s customers. The employee’s primary duty also must include the exercise of choice and independent judgment concerning matters of importance to the organization. If the new overtime rule with the new level of qualifying income takes effect, Connecticut employers will need to do one of two things: (a) either give raises to those who are currently exempt but would now fall below the income guidelines or (b) reclassify those employees and pay overtime premiums for any hours worked beyond 40 hours. Another thing to remember, nondiscretionary bonuses and commissions paid annually (or more often) can be counted to meet 10% of the standard exempt salary threshold under the labor department’s current proposal. How should Connecticut employers decide these matters? It probably makes the most business sense to calculate the wages one would have to pay if certain employees were declassified and compare that figure to the cost of giving those same employees a qualifying wage. If the latter is the cheaper option, it may be the better option.